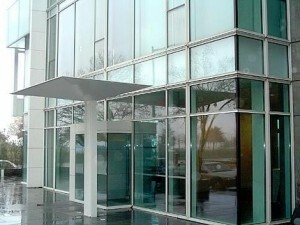 It is produced by heating flat glass up to 700 degree celcius and then rapidly cooling it. 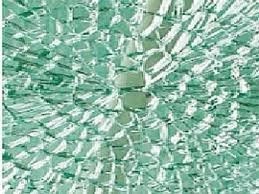 It has 3 to 5 times the chemical and thermal strength of annealed glass and if broken, it breaks into small fragment, thus, minimising the risk of injury. It is ideal for shopfronts, frameless glass screen, glass balustrade, escalator side panels, shower screen, interior decoration, table top glass and showcases.